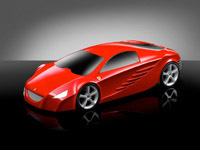 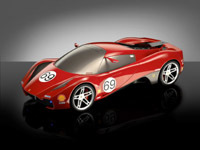 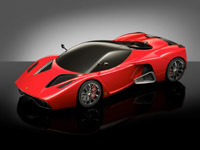 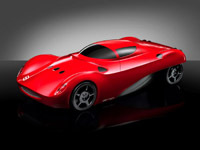 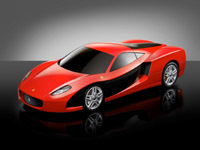 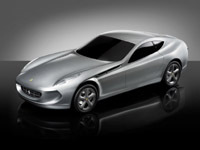 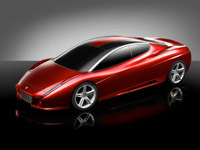 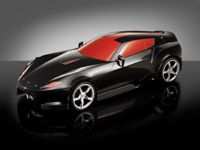 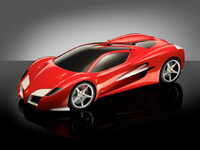 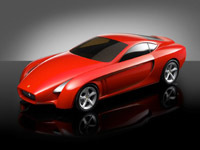 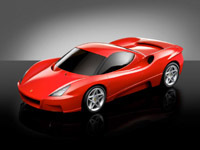 Ferrari's 2005 design competition to produce 1:4 scale Ferrari models, proposing alternative design for the famed manufacturer announced the winning concepts. 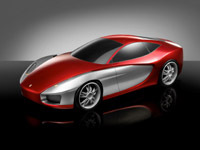 The concepts are inspired by the shapes of current and past mid-engined eight cylinder cars and front-engined twelve cylinder models. 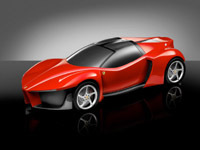 The students had complete freedom throughout the competition, however their designs had to retain the associated features and values of Ferrari. 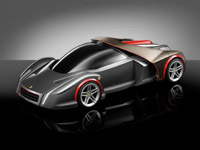 The 20 final models came from students coming from 13 different countries, and four top design schools, the College for Creative Studies of Detroit, Coventry University School of Art & Design, Istituto Europeo di Design of Turin and Tokyo Communication Arts. 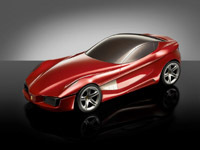 The students showed a panel of judges 1:4 scale models, as well as a series of sketches and renderings detailing the interior and the exterior of their concepts. 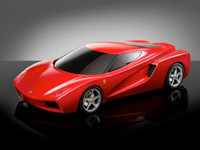 The winners will have the privilege of work experience at either Ferrari or Pininfarina's concept design department. 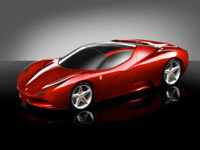 The Ferrari design competition was organised by a partnership between Pininfarina, Ferrari's design studio, and Alcoa, the company that produces aluminium spaceframes for Ferrari. 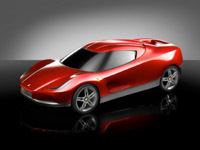 The judges of the Ferrari design competition were made up from the team that, in real life, decides the style direction of Ferrari cars. 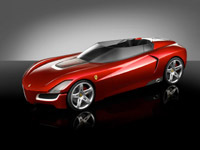 This included both Ferrari President Luca di Montezemolo and Vice President Piero Ferrari. 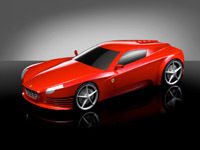 As well as a number of influential designers and engineers.